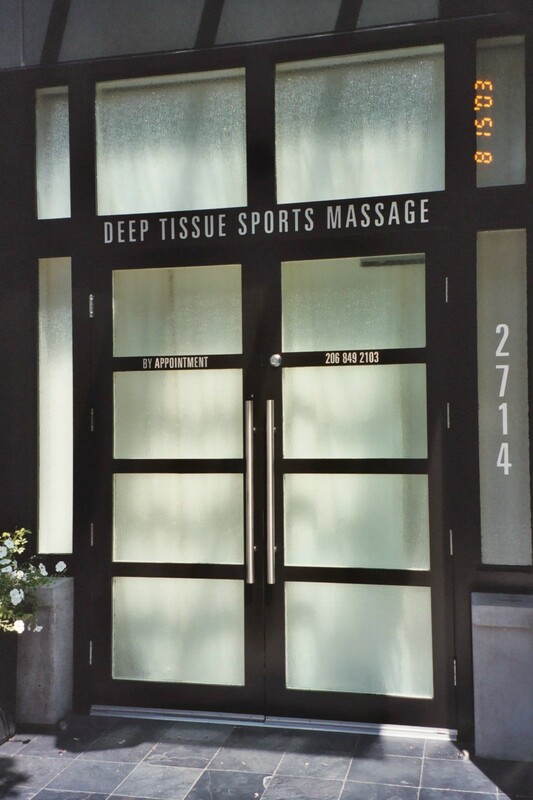 Deep Tissue Sports Massage, Inc. 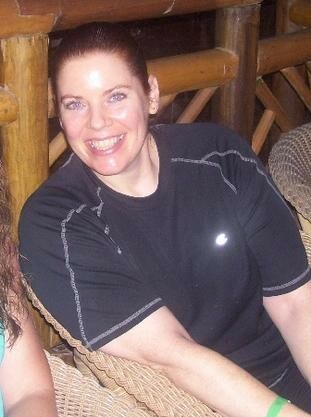 If an appointment is not kept, I will add the full price of the missed appointment to the cost of your next massage. I do not bill insurance for payment. However, I will gladly provide you with a receipt so that you can bill your insurance provider. I specialize in deep tissue sports massage and work very aggressively. It is important that my clients communicate with me regarding the depth and level of tenderness. In my experience, if there are issues there will be tenderness. If the muscle is completely healthy with no adhesions or hypertonicities there will be no tenderness. It is normal to be sore for up to two days following a deep tissue massage. Taking a hot bath with Epsom salts helps prevent muscle soreness and the muscles will recover more quickly.